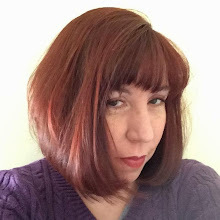 Bitter~Sweet ™: Guest Post: Spring Rains . . . .
Great post, Rick! Love the spring rain analogy you've used here. I did that when I was a teen, pushing aside my D management until the times when it got most scary and I faced complications. Same in my 20s. So often, we sidestep until we are forced to obey what we should've been doing all along. I continue to think DOC or peer support channels like D-camp are best, and hopefully the educators and endos listen and give us the tools we need most when we need them - even if we dint know we need them at the time. I like your perspective Phil. I feel like I have burned myself out with diabetes. 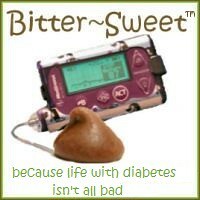 I used to care and now there is too much life for perfect diabetes discipleship. I'm trying to maintain moderation but some days I fail in one way or another. Then again, don't we all? Thanks for the post. I think it was really spot on! Thanks for keeping it real Rick. It's been wonderful getting to know you on TuDiabetes. Proud to call you my friend!